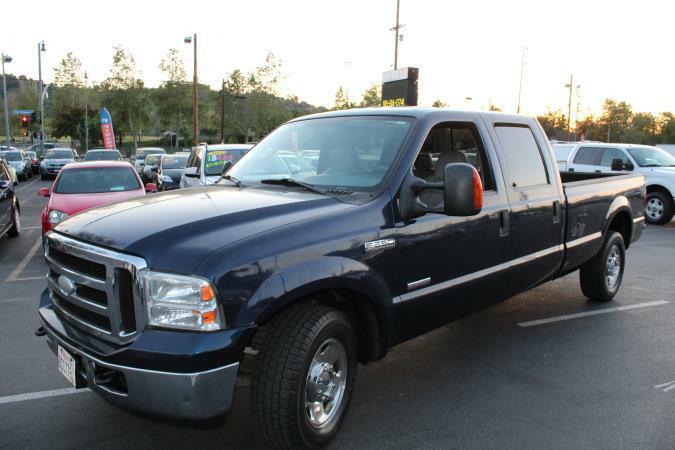 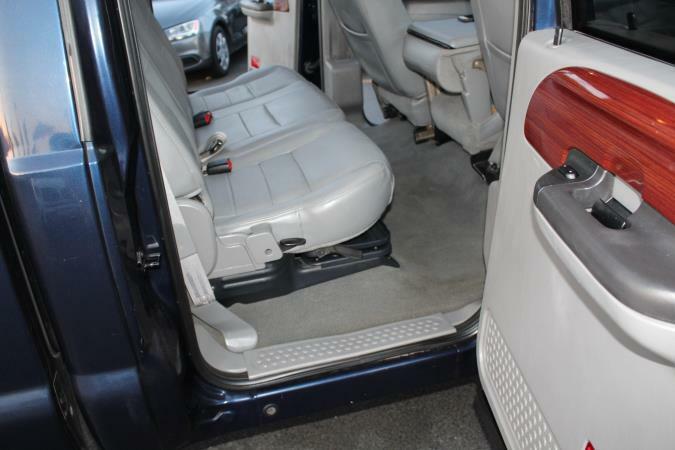 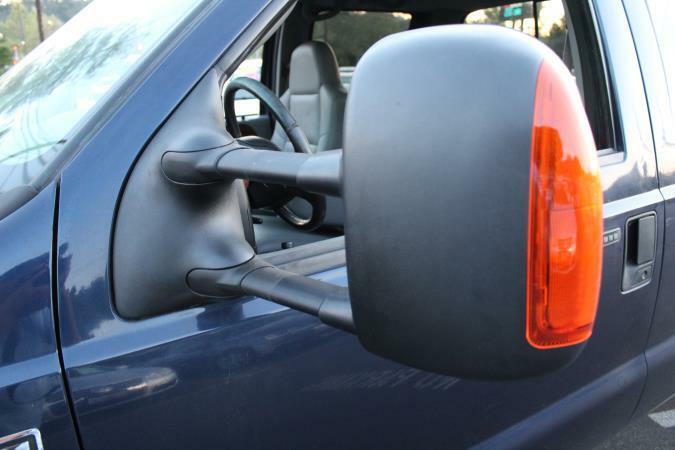 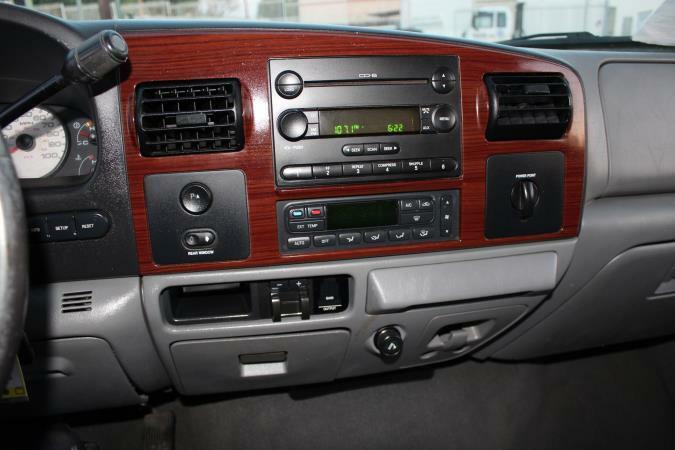 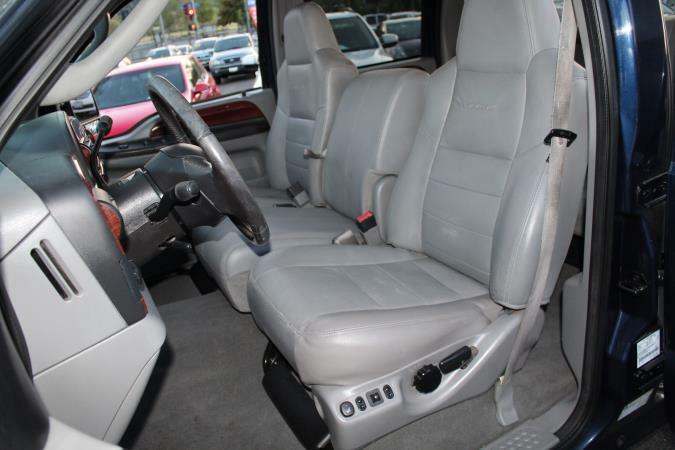 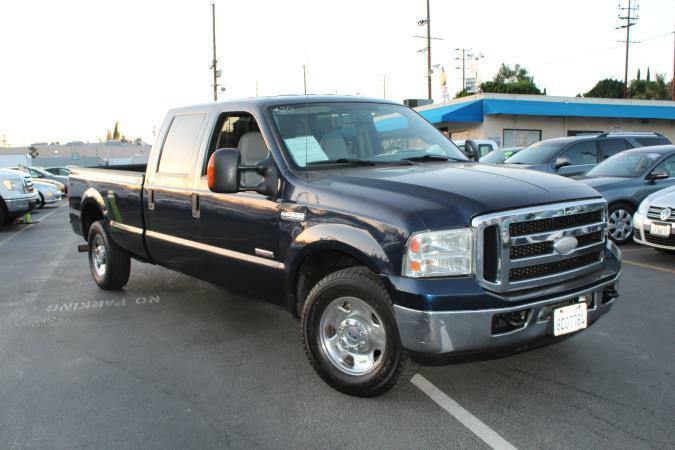 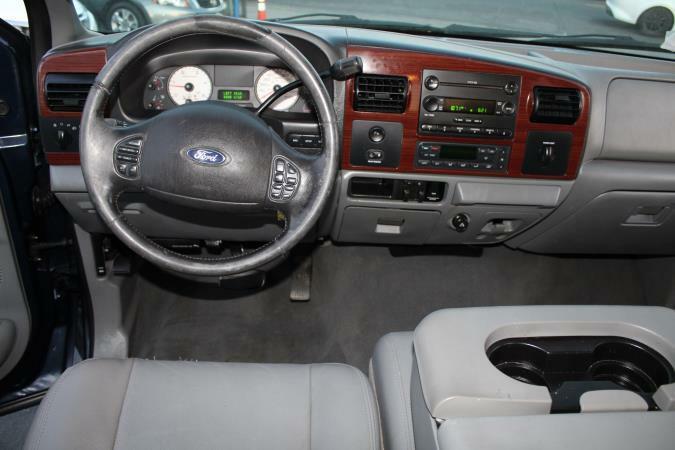 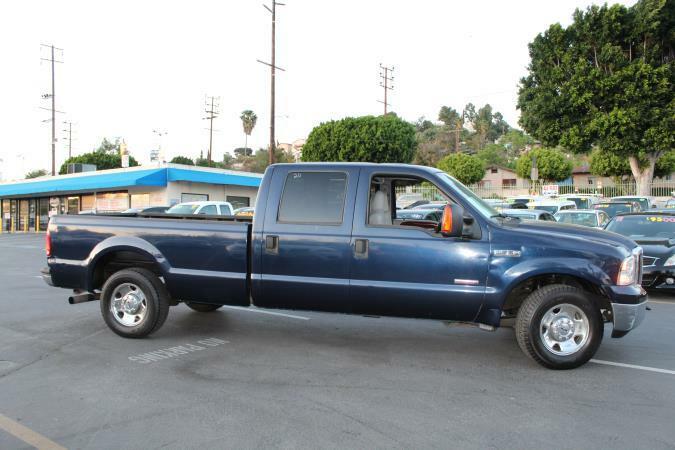 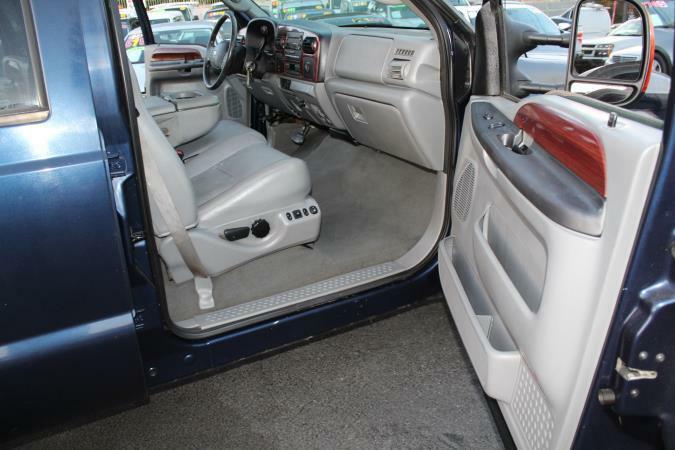 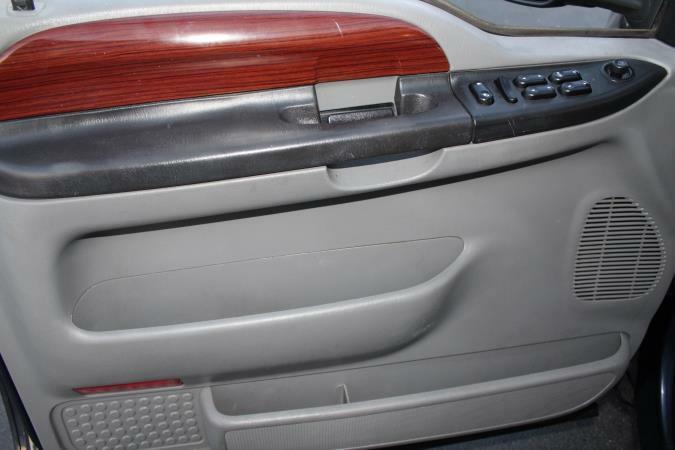 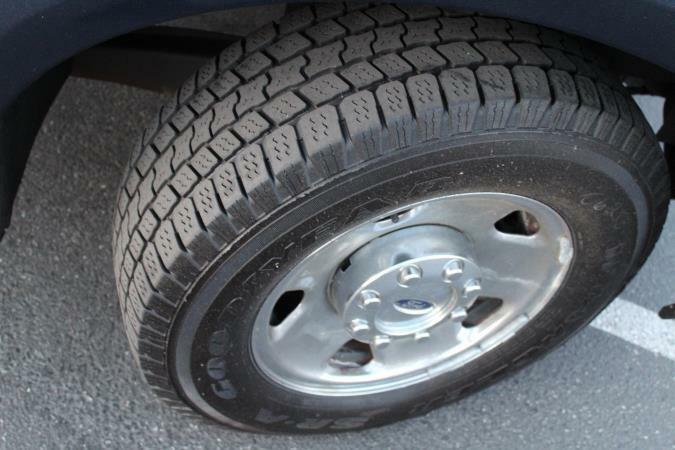 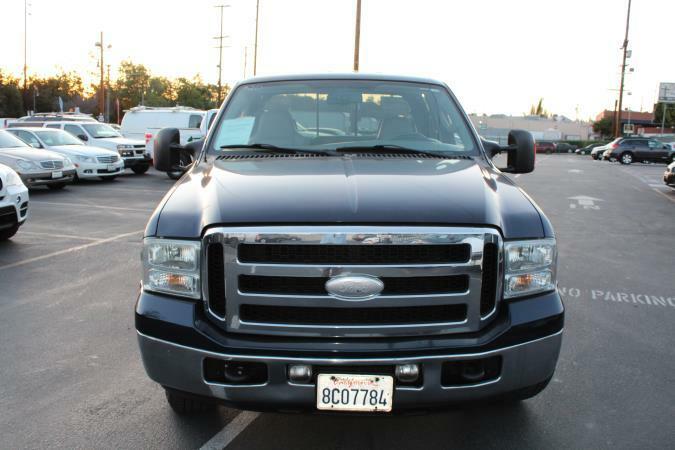 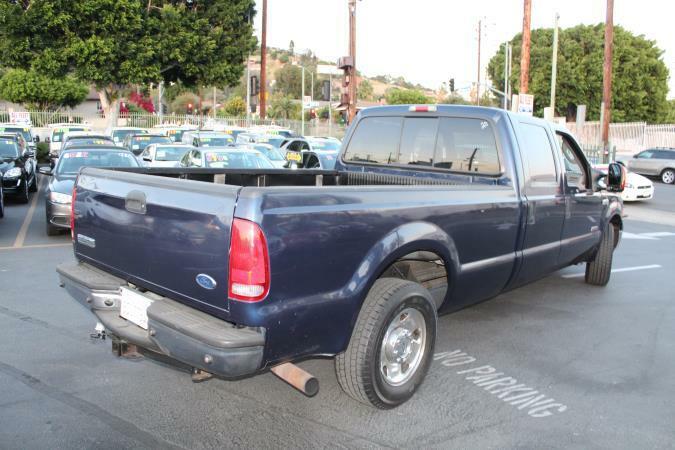 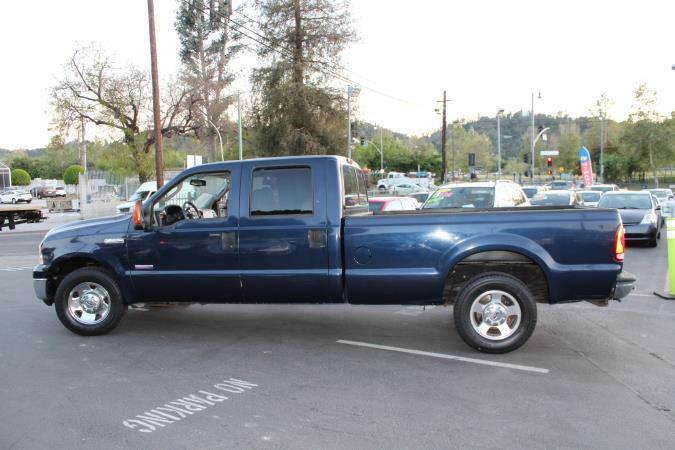 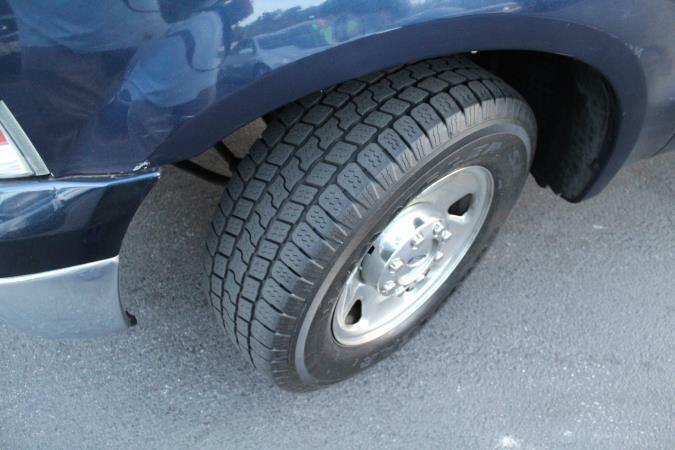 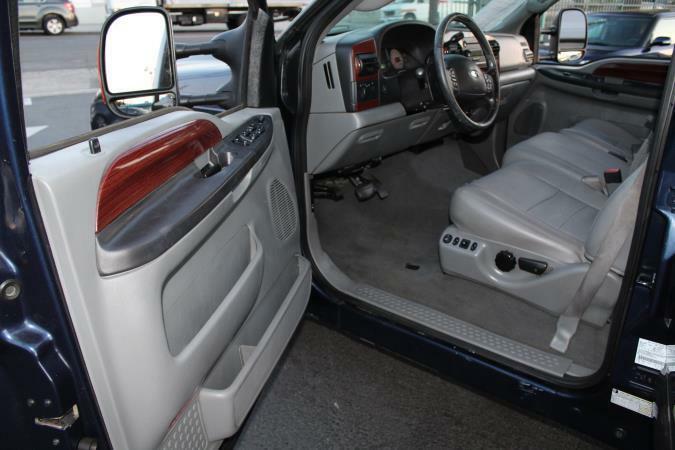 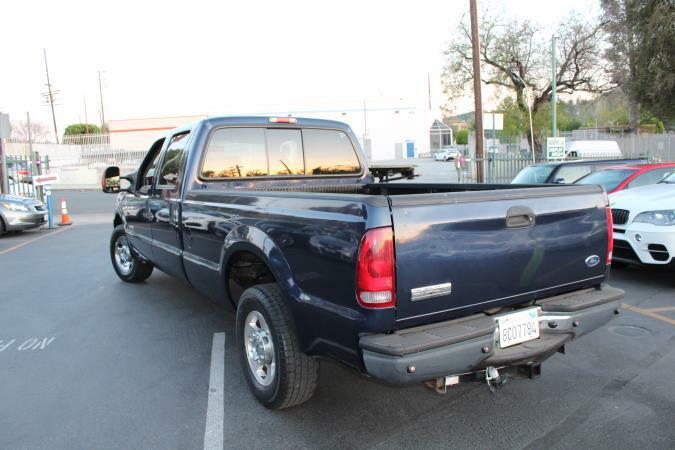 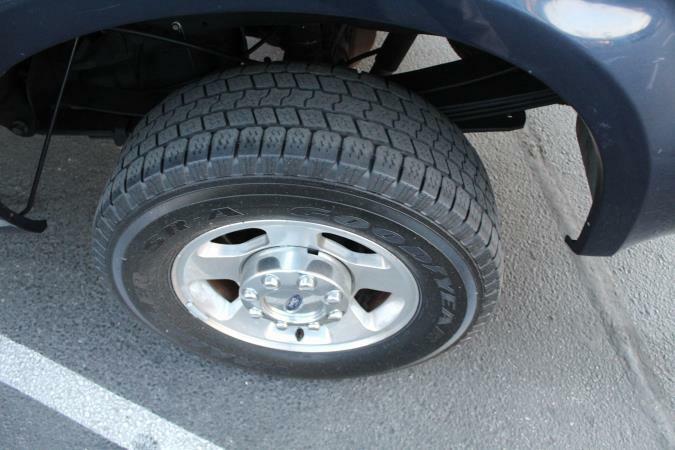 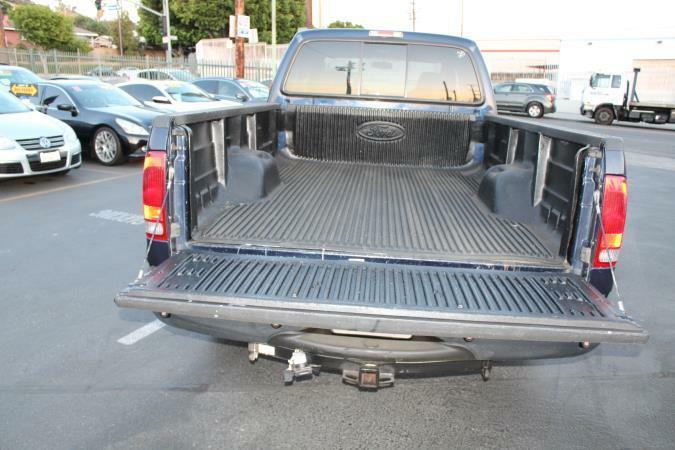 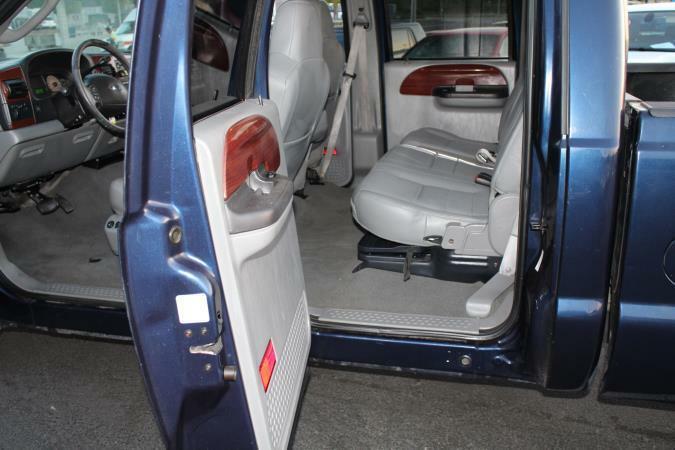 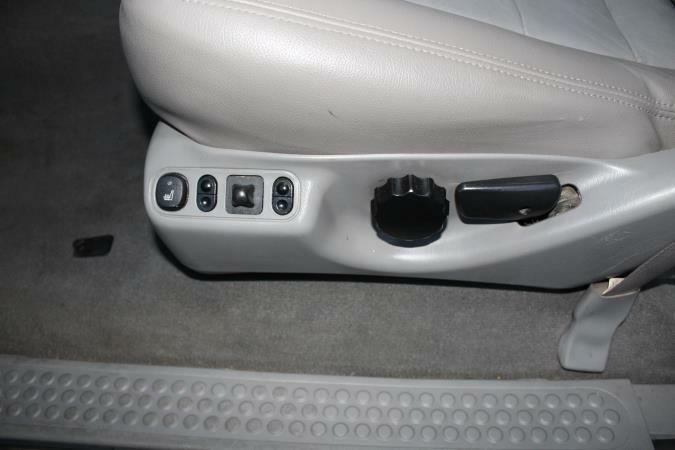 2006 FORD F-250 LARIAT POWER SEATS , LEATHER SEATS. 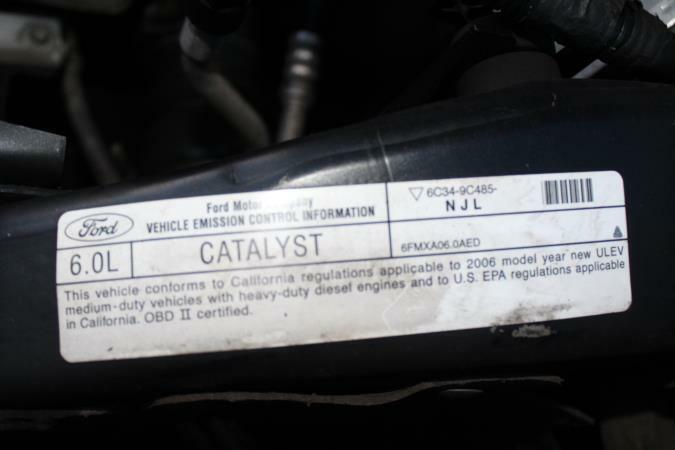 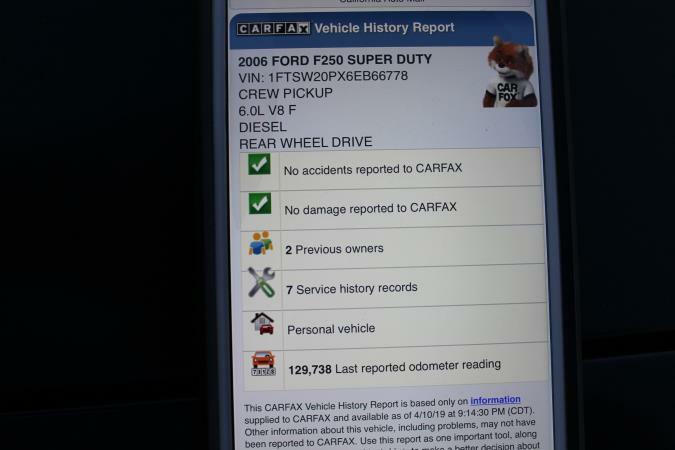 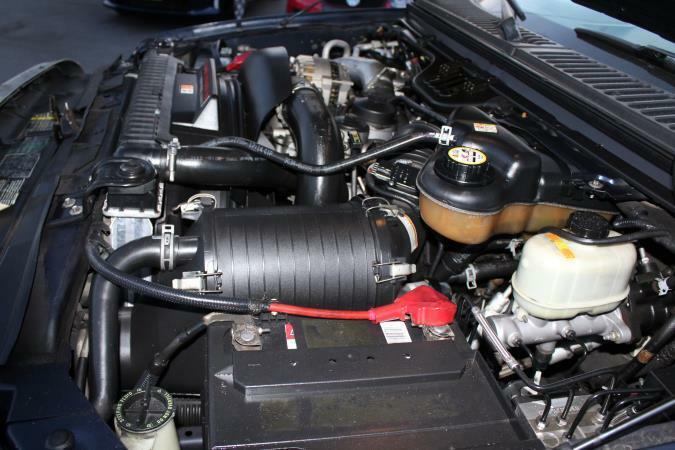 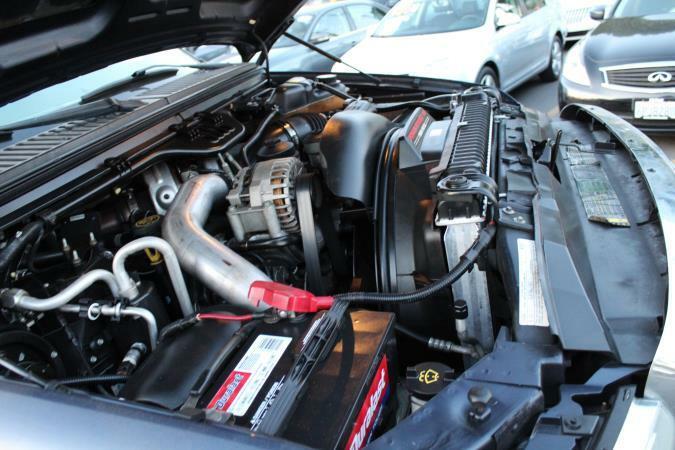 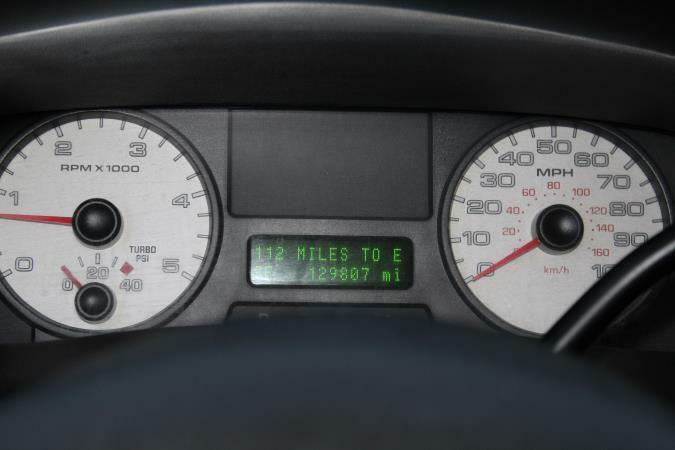 POWER STROKE DIESEL car with 129689 miles. 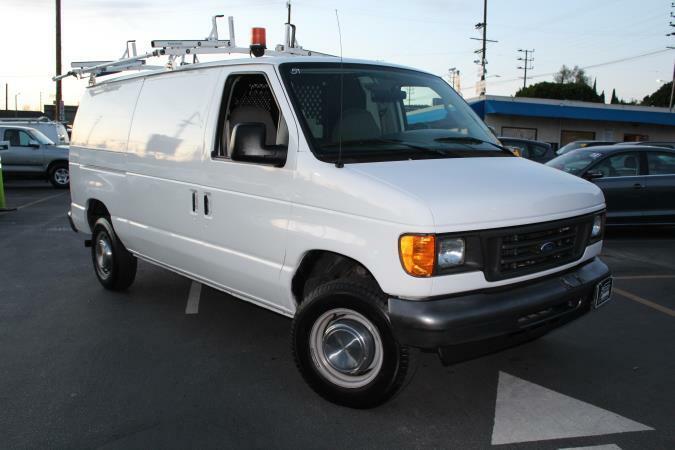 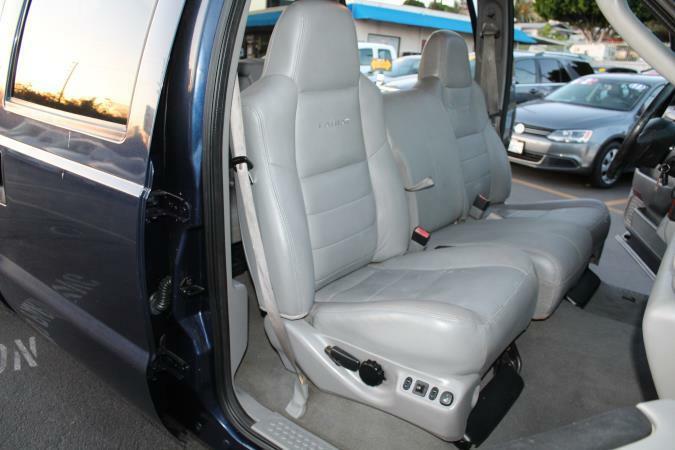 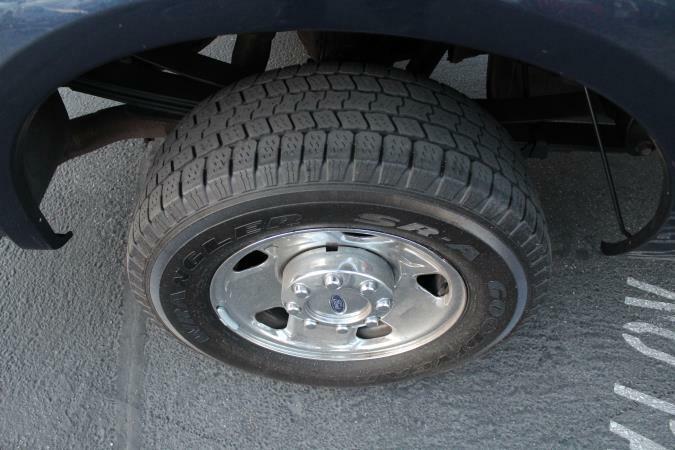 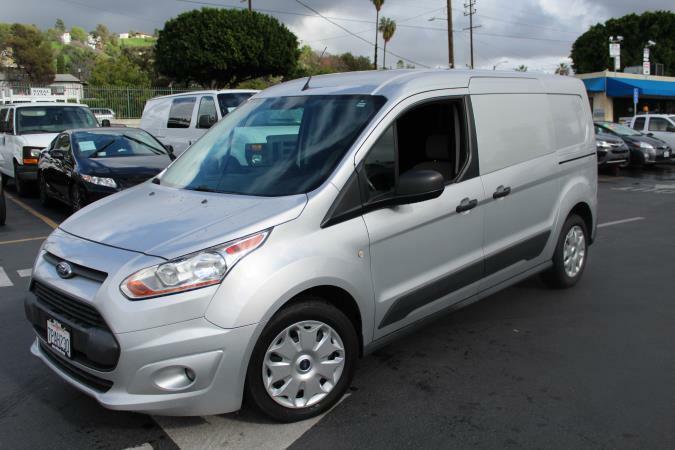 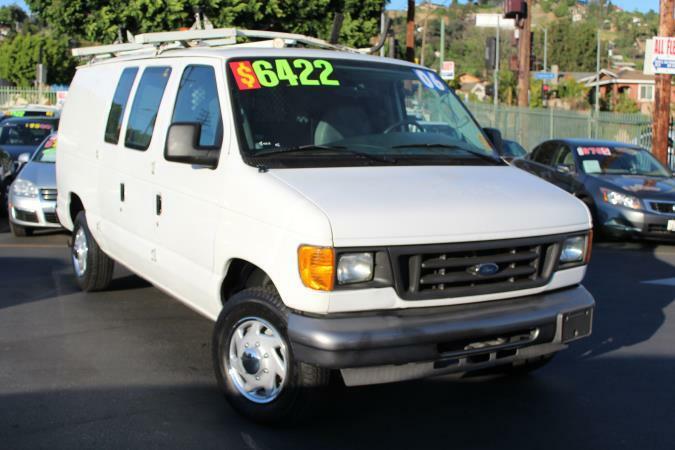 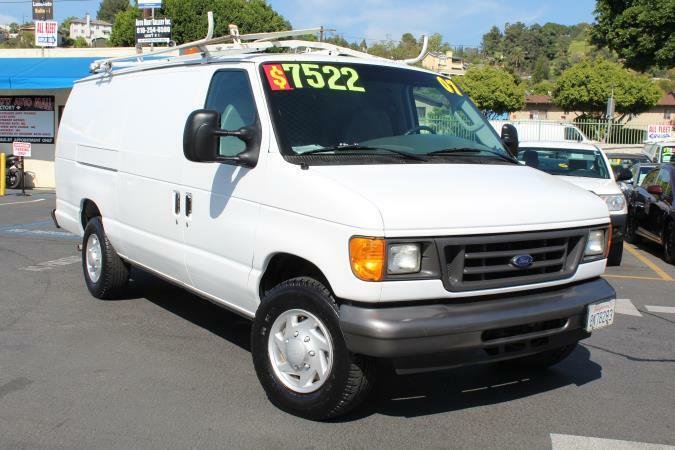 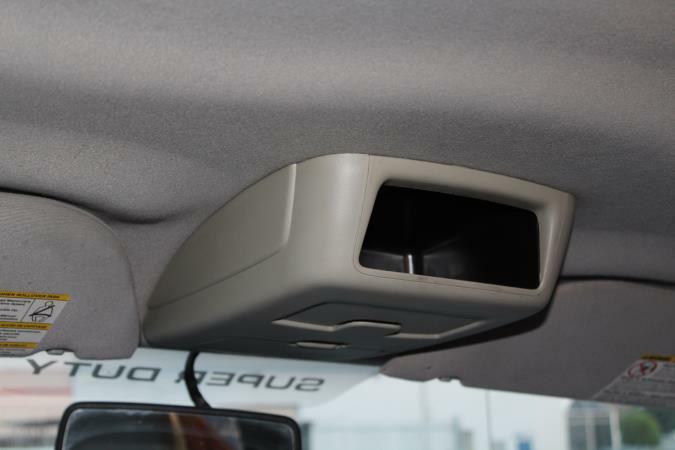 Please call ALL FLEET for more information at (818) 614-0741.